Migos is out with some new audio titled "Superstar". This will be streaming off their new up and coming album (Culture 2). 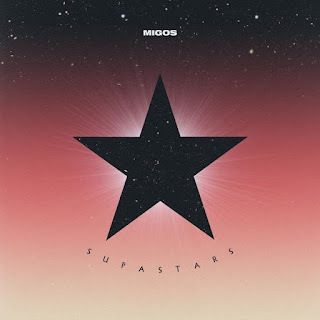 This time around its “Supastars” that gets our attention as Migos keep reeasing new content! The trio of ATLiens known as the Migos are back. With ‘CULTURE II’ right around the corner, today the fellas unleash another new single for our listening enjoyment.